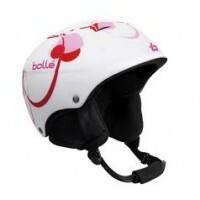 The roots of the Bollé brand can be traced back to 1888 and the small town of Oynnax in France. 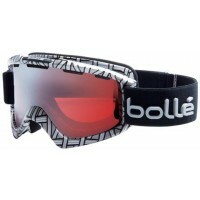 There the Bollé family began manufacturing of hair combs and and ornaments from boxwood and horn that was found in the region. 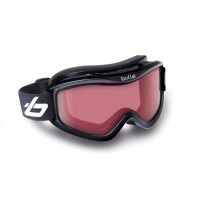 From there the company led the way in the moulding of nylon products and started manufacturing safety glasses and goggles this way in the early 1950's. 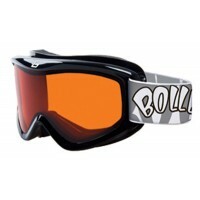 In 1956 Georges Bollé created the famous nylon moulded 'cat-eye' sunglasses and in 1960 the first ski goggles were marketed by Bollé. 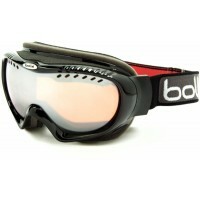 Now the company produce sunglasses and ski goggles for performance and protection and are constantly refining and innovating product to remain as one of the most advanced in the industry. 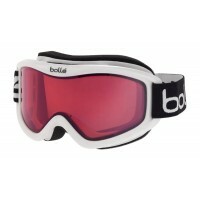 And so, more than 100 years on, the Bollé family has taken the business from a small cottage industry to one of the world's most prominent manufacturers of premium sunglasses, ski goggles and now ski helmets. 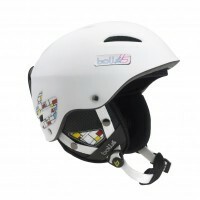 With skiing becoming more open and available to all families and groups, so Bollé has developed it product range to ensure that it caters for all strands of the market. 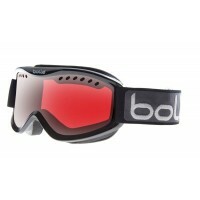 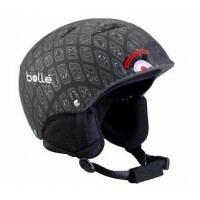 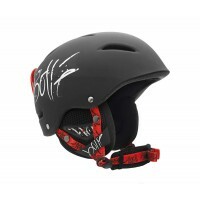 For children, two classic products have emerged - the Bollé Volt Kids Ski Goggles and the Bollé B-Kids Ski Helmet. 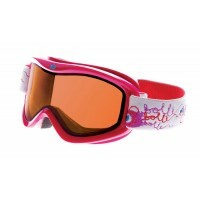 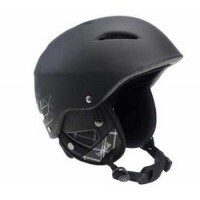 These are excellent quality but affordable ski essentials for kids. 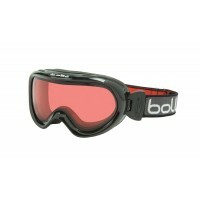 And for adults Bollé has introduced the Bollé Mojo Ski Goggles - fast becoming a standard for the novice-intermediate skier and the Bollé B-Style Ski Helmet - offering all the technical and safety requirements of a modern ski helmet but at a sensible, affordable price.